I am a huge fan of World of O. 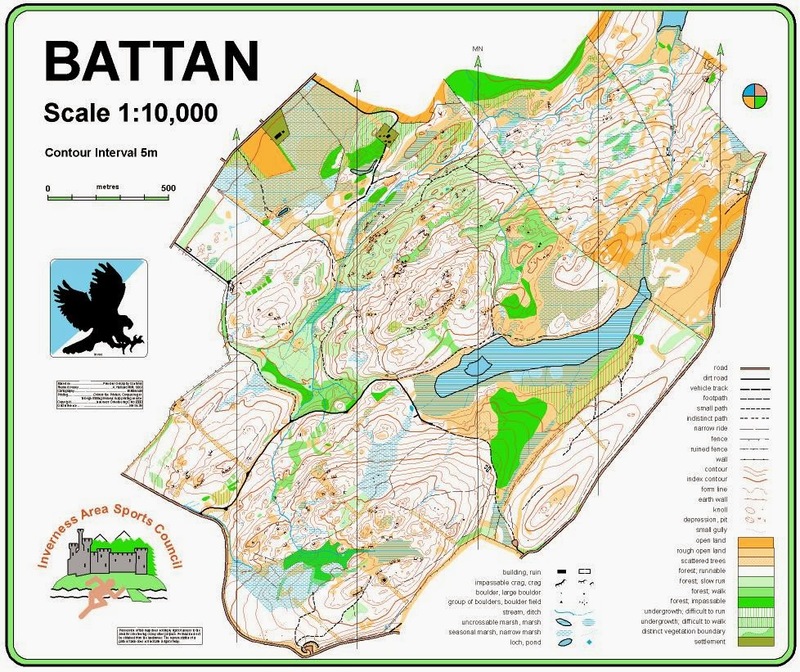 The best orienteering website in the world. They currently have a series running called January Classics - it is worth a look if you are feeling slightly map starved.